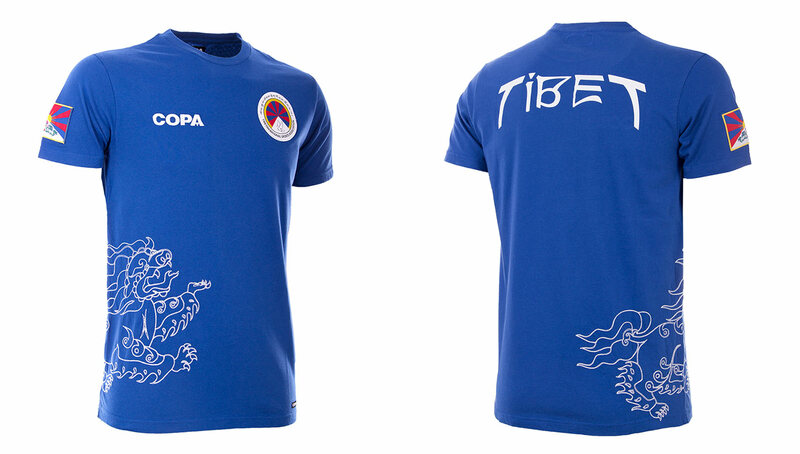 Created for last summer’s CONIFA World Cup, COPA’s Tibetan national team collection stays true to the region’s rich culture while also being aesthetically on point. 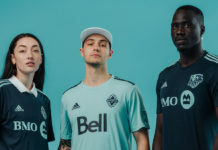 Now available to the public, the collection includes home and away kits, warmup attire, and apparel for off-pitch wear. 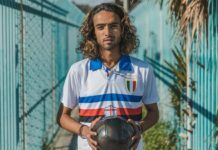 When discussing favorite national team kits, there are a select few essentials that will always be brought up — the classic yellows from Brazil, the iconic 1990 Germany, and even the eye-popping 2018 set for Nigeria. 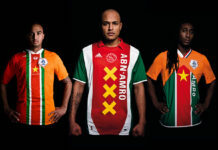 All of these kits are unique in their own way, and coveted by collectors from all around the world. 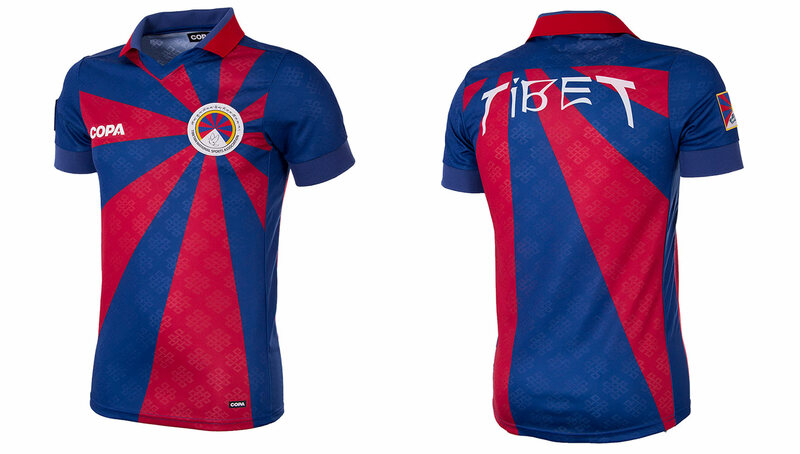 But there is another set of kits that many enthusiasts have ignored, from a region higher up than any other in the world — Tibet. 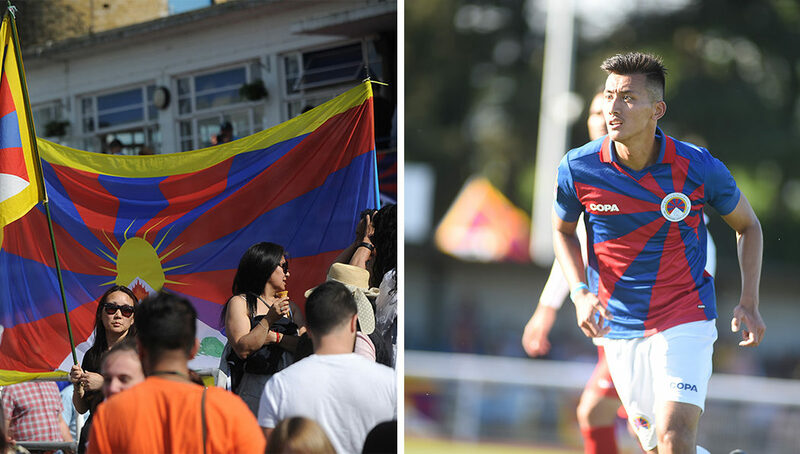 Though not officially its own country, the Tibetan national team competed in this year’s CONIFA World Cup, a competition made up of countries, regions, and minority peoples outside of FIFA’s governance. 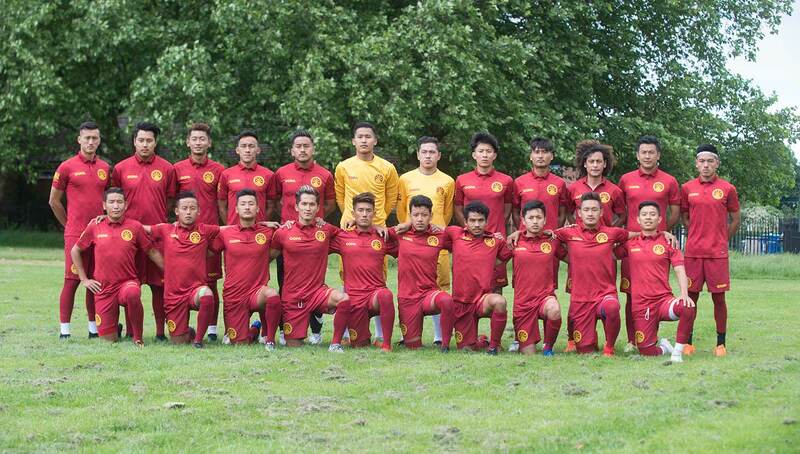 The Tibetans took the pitch in a stunning set of kits provided by COPA, which noticeably have the brand’s signature retro look to them, complete with collars and classic design. 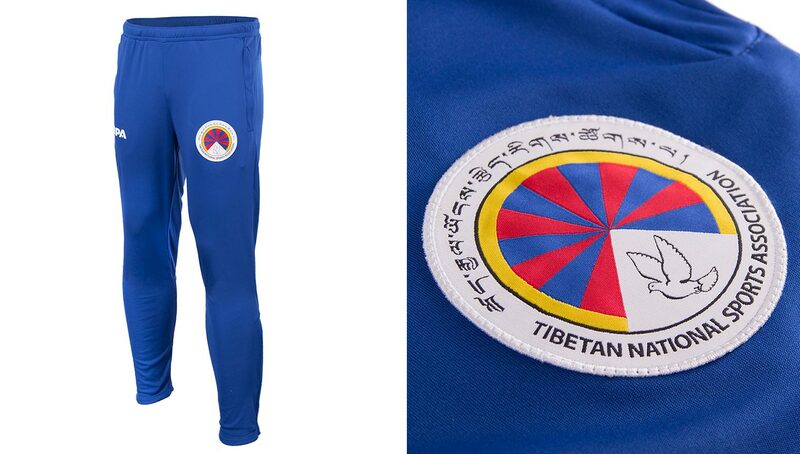 They were also treated to a warmup tracksuit and off-pitch wear that bears the same quality as the kits, something we have come to expect with every COPA release. 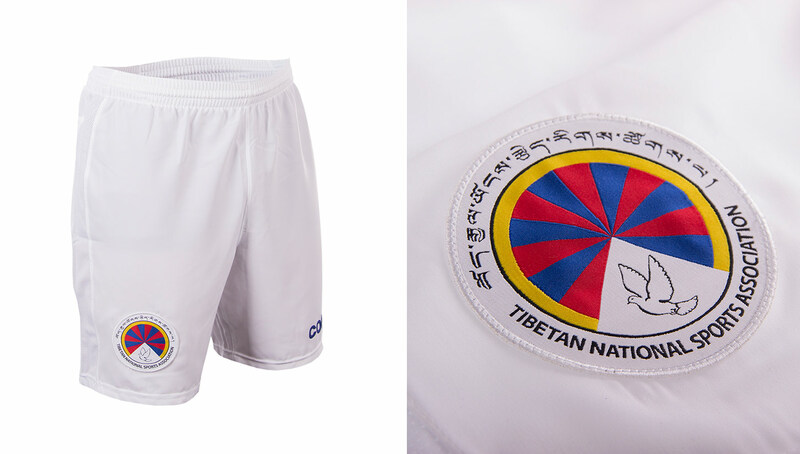 As the official sponsor of the Tibetan national team, COPA continues to support the Tibetan National Sports Association to further increase the development of athletics within the Tibetan community. 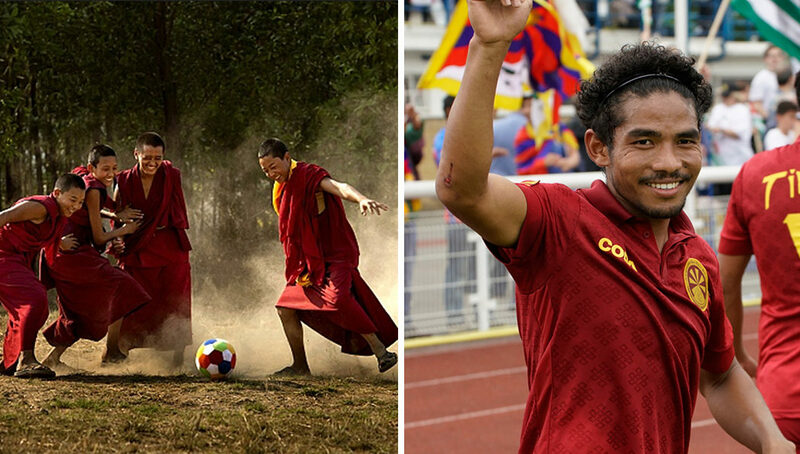 With the home kit inspired by the Tibetan flag and the away draped in the colors traditionally worn by Tibetan monks, the jerseys stay true to the region’s vast history while also being fashion forward and extremely wearable. 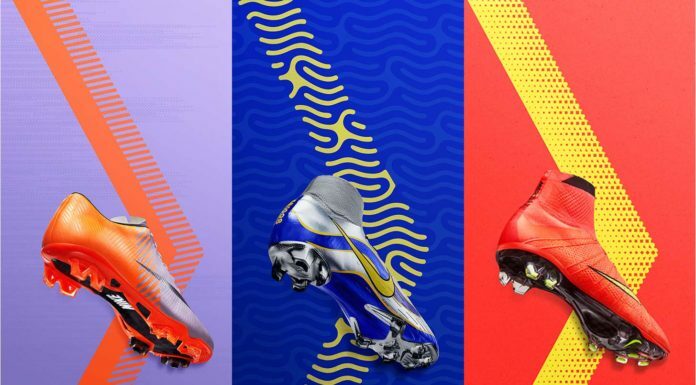 As beautiful as it is unique, this collection is a welcome addition to any kit fanatic’s closet. 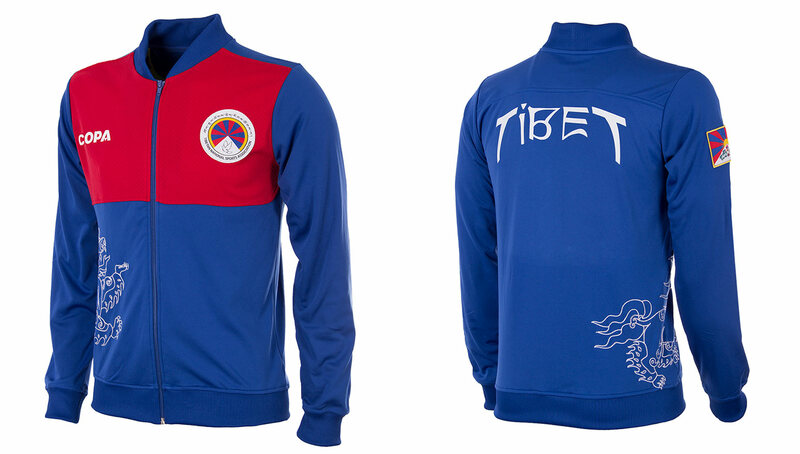 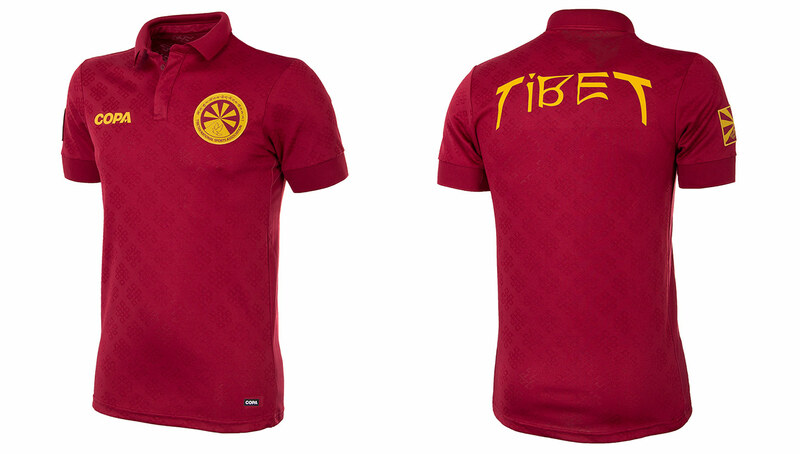 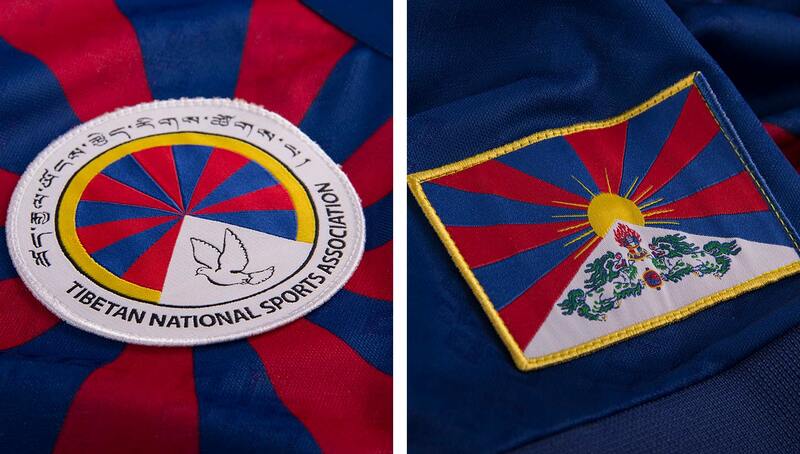 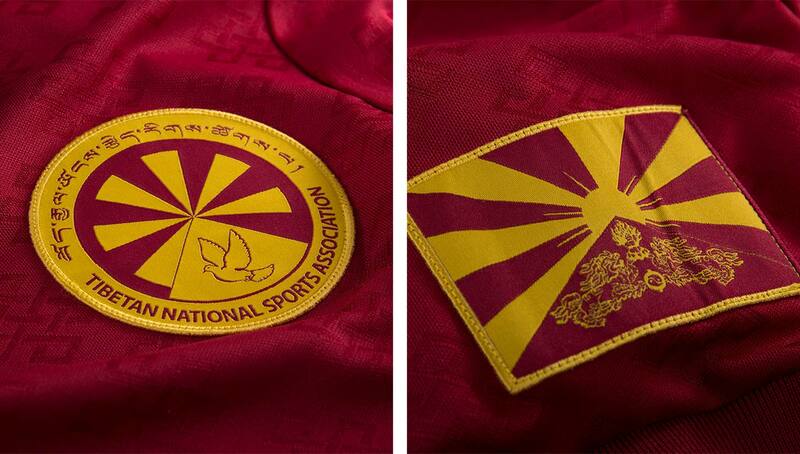 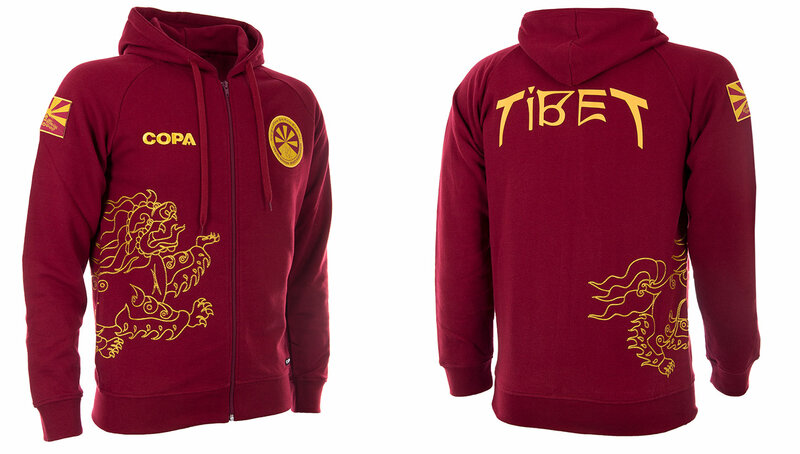 You can pick up the COPA Tibetan national team collection at COPA’s online shop. 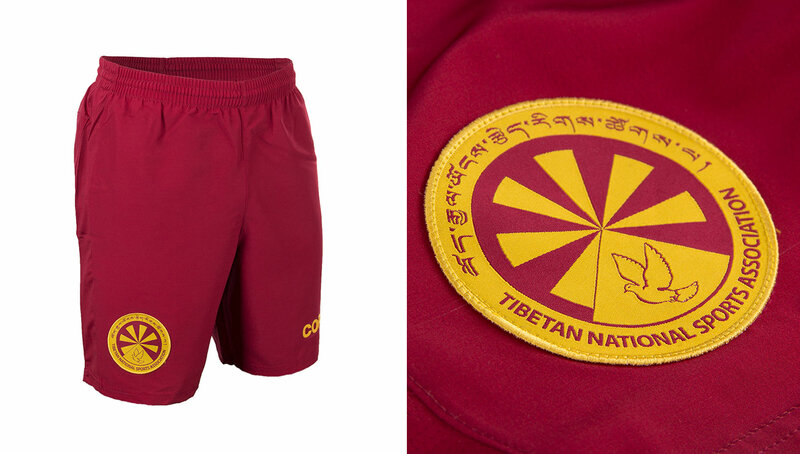 Be sure to follow COPA on Instagram to stay up-to-date with the retro label’s latest releases.